Yuriko Miyake came later than usual to the Seattle Go Center on Tuesday, June 21, because it was her birthday — her 90th. Yuriko also came late to playing go — she only started playing about 10 years ago. She first started by playing Pair Go with her husband Kinju Miyake, one of the founding directors of the Seattle Go Center. 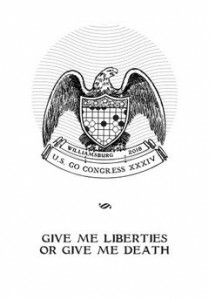 After her husband died in 2008, she became more serious about go, both as a mental discipline and as a way to keep in touch with go playing friends. She is now a regular on Tuesday afternoons, where she plays with a group that mostly speaks Japanese, but also includes players whose first language is English or French. A calm and resourceful woman, Yuriko moved with her husband and family from Sapporo, Japan to Sitka, Alaska in 1957, two years before Alaska statehood. Her husband Kinju was a forester for Alaska Lumber and Pulp. They later moved to Oregon, and then retired to the Seattle area. 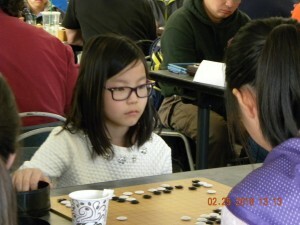 She is now a double digit kyu player who is within handicapping range of many of the Go Center players. 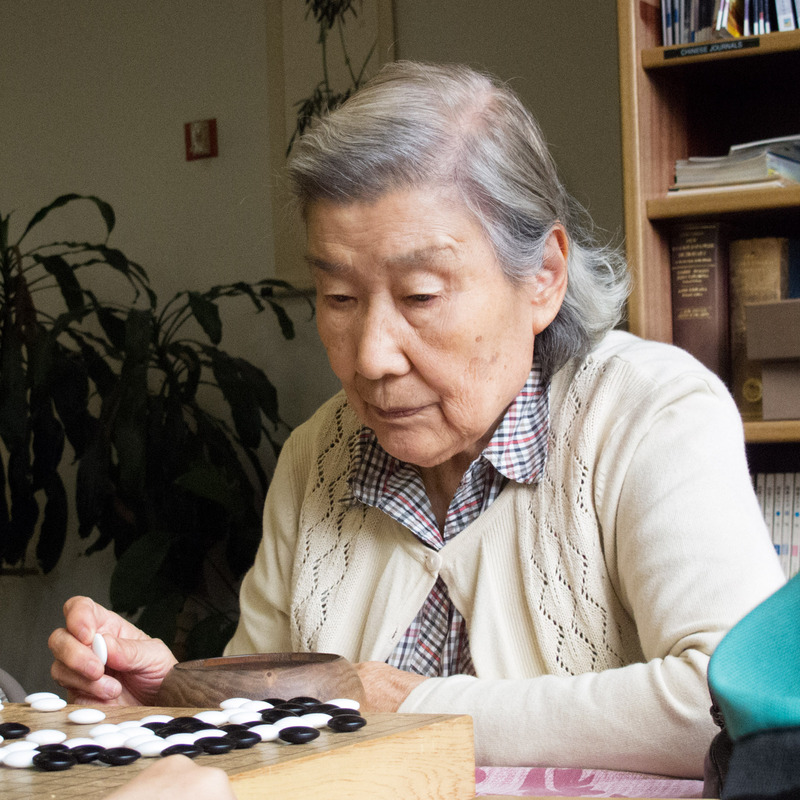 She also plays teaching games with beginners, giving them nine stones. She studies go books, and comes to many of the Center’s tournaments. A reliable volunteer, she helps keep the Go Center organized, and helps at outreach events such as the Center’s table at the Bon Odori festival. We are very proud of Yuriko, and think she is an excellent example for our younger beginners who are only 60 or 70 years old. Report and photo by Brian Allen, Seattle Go Center Manager. For more detailed rules, please click here. Streaming giant Twitch.tv’s all-day livestream about go attracted nearly 20,000 viewers last Saturday. “Being able to introduce so many people to the game in such a unique way was a thrill,” said Hajin Lee, the former professional player and popular commentator. The broadcast was hosted by Lee, Twitch streamer Stephen Hu, and directors of the “Surrounding Game” documentary Will Lockhart and Cole Pruitt, and featured a variety of go content for beginners as well as more experienced players. 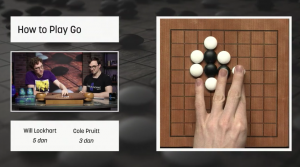 Lockhart and Pruitt kicked off the broadcast with a segment on the rules of go (left). Next viewers enjoyed a special showing of The Surrounding Game, during which the twitch chat-room was abuzz with comments. “It was so much fun to follow the chat as the movie played” says Lockhart. “Part-way through, we were elevated to the featured video on Twitch’s front page, and all of a sudden the number of live viewers jumped to over 15 thousand!” Viewership hit a high of 17,500 during the livestream. The broadcast continued with live commentary on back-to-back high-level tournament games. 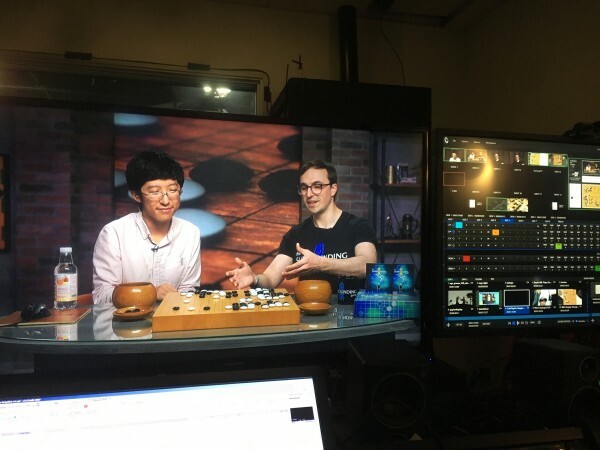 Stephen Hu 6d joined Haylee to cast the semi-finals of the 2018 Creator’s Invitational Tournament between Justin Teng 6d (USA) and Peter Marko (Hungary). In the end Marko eked out a 0.5-point win, advancing to face winner Norman Tsai and Stephen Hu himself in the CIT finals next week. 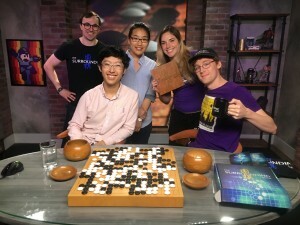 Pruitt returned to host the final segment: the Collegiate Go League Championship. The strength of the West Coast was in full display, with UCLA and UC Irvine competing in the finals. In an exciting and dramatic result, with boards 2 and 3 split, the championship was decided by the board 1 result with another 0.5-point game. Shengjie Zhou 6d of UC Irvine escaped with the narrowest of victories over UCLA’s Cheng-Yi Huang 3p to notch Irvine’s first CGL championship. If you missed the livestream, an archived version of the “learn to play” segment is here and the rest of the stream is here. 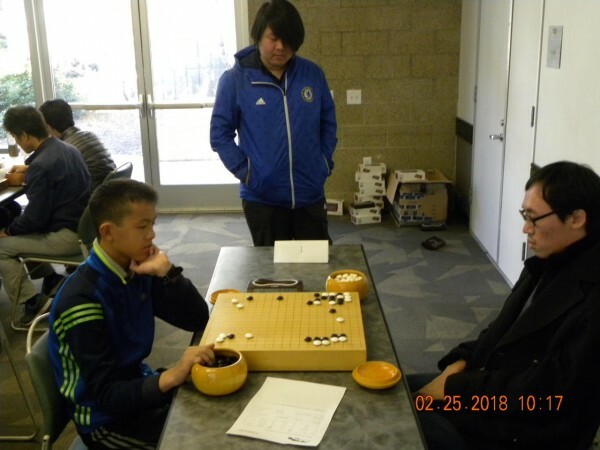 Yi Wang 6d upset the 7-dan defending champion in the first round and then went undefeated to win the 2018 San Diego Go Championship on February 25 at UCSD. 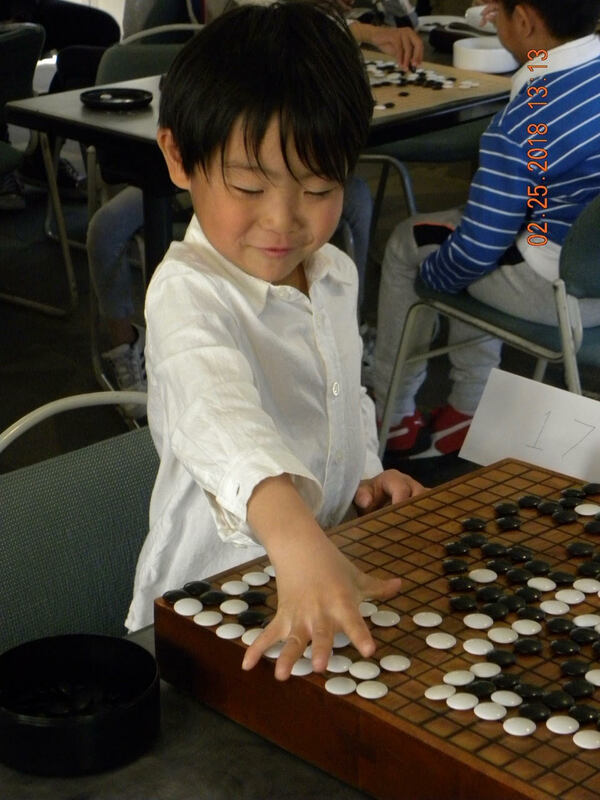 He was the only undefeated player in the Open Section. He prevailed over a strong field that included two 7-dans and three other 6-dans. Wang is a local San Diego player who attends Torrey Pines High School. More than 40 players competed in the seventh annual event for the $400 first prize as well as numerous other cash awards totaling $1,250. Players from 6-years-old to 70+ participated with lots of new young players competing for the first time. The president of the San Diego Chess Club, David Saponara, played in his first go tournament and went 2-1. 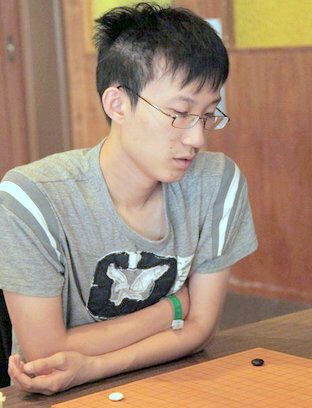 There was a five-way tie for second in the Open Section (all at 2-1): Chegjie Huang (2017 Champion), Xiaocheng (Steven) Hu, Yixian Zhou, Jun Kim, and Yifan Zhang. 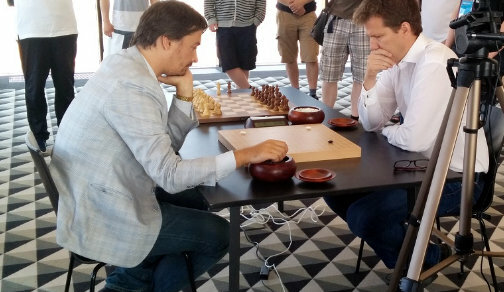 In the dan/kyu section, Konrad Scheffler (3-0, 1.9d) beat Dan Alvira (2-1, 3.1d) and Christophe Humbert (2-1, 2.6d). In the mid-kyu section, ChaoShane Chang (3-0, 8.8k) went undefeated to beat out four players that tied for second (2-1): Shawn Blue, 3.3k; Arunas Rudvalis, 6.1k; Yike Deng, 5.9k; and Warren Andrews, 6.7k. In the high-kyu section, Xiang Cai (3-0, 14.7k) beat out Lucia Moscola (2-1, 18k). In the beginners’ section, Tony Yang (3-0, 25k) edged a group of four who ended up with 2-1 records: Andy Zhou, 31k; Anna Zhou, 33k; Kevin Yang, 23k; and David Saponara 30k. Justin Lee won the 9×9 championship arranged for youth after their 19×19 tournament games. photos: (top right) 2018 Champion Yi Wang (6d – Torrey Pines High school) playing 2017 Champion Chengjie Huang (7.2d – UCSD) as UCSD Go Club president Weihan Huai watches; (left): Many girls played in the tournament; (bottom left): 6-year-old Eric Yang played a confident game. Setting an all-time record, more than 50 people attended the San Diego Go Club’s “winter” soiree at club president Ted Terpstra’s home on Sunday, December 3. 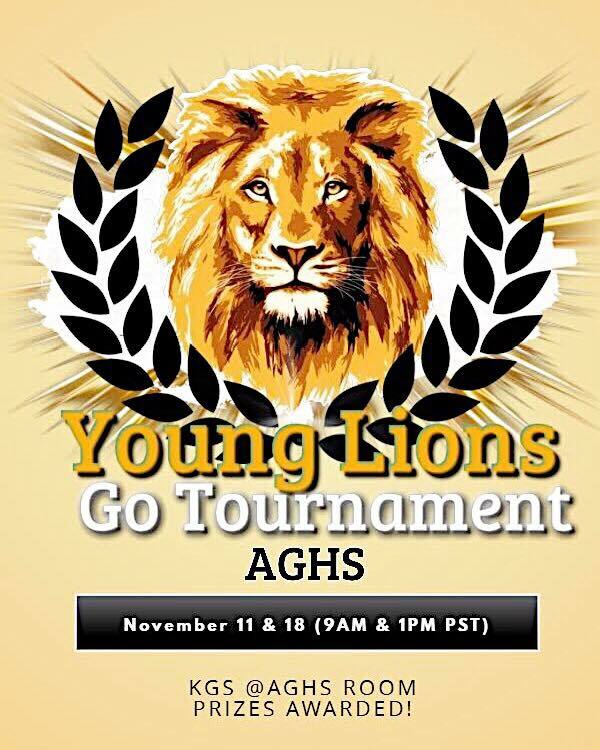 The quarterly event, which features AGA-rated games and pizzas has become a southern California go fixture for the last seven years. 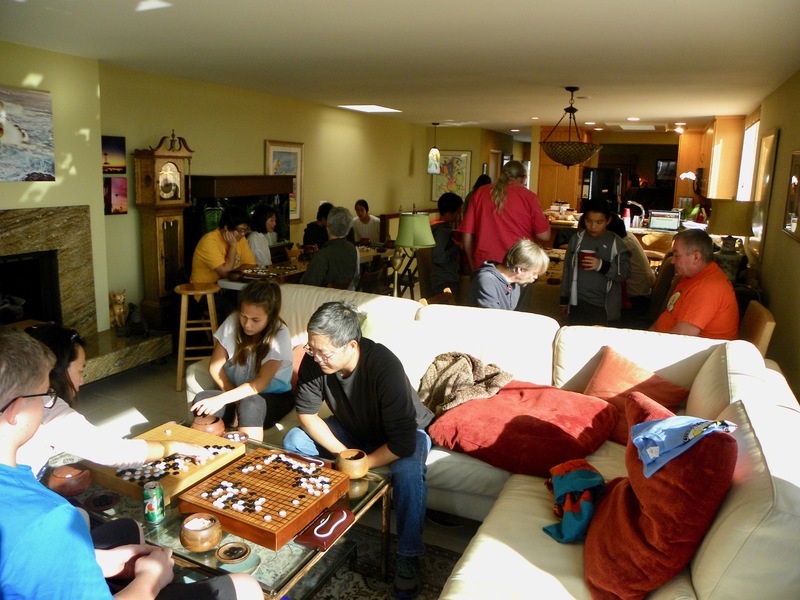 The soiree enables go enthusiasts from the several go clubs in southern California to play self-paired games and socialize in a pleasant surrounding. 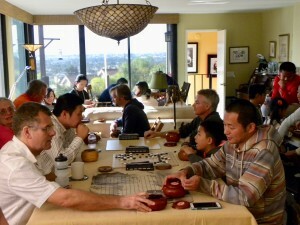 Players aged 7 to over 70, ranging from beginners to professionals came to play, hailing from Los Angeles, Orange County, Riverside County, UCSD, North County Go Club, San Diego east county, the Chinese bookstore in San Diego and the regulars from the San Diego Go Club. People started coming at 11:30 a.m. and some stayed until 8:30 p.m. analyzing games. Free pizza, thanks to the AGA rewards program, cake (thanks to a donation) and beverages (thanks to the president) were served to all who stayed to socialize at 5 p.m. Steam, the largest distribution platform for online games, is moving ahead with its first-ever go client. 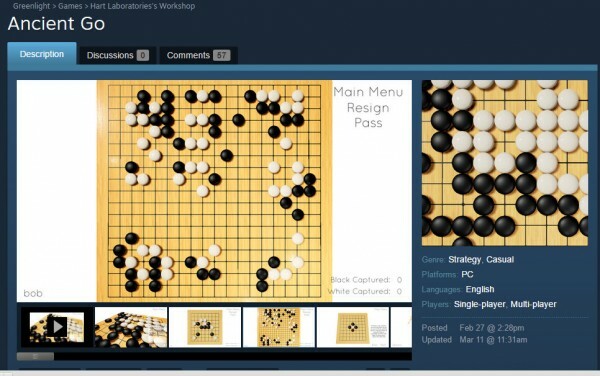 Developed by Hart Laboratories, Ancient Go was approved on March 15 through a process called Steam Greenlight, which uses community support to select games for distribution. Although a release date is forthcoming, once available Ancient Go will provide players with another digital arena in which to test their mettle. 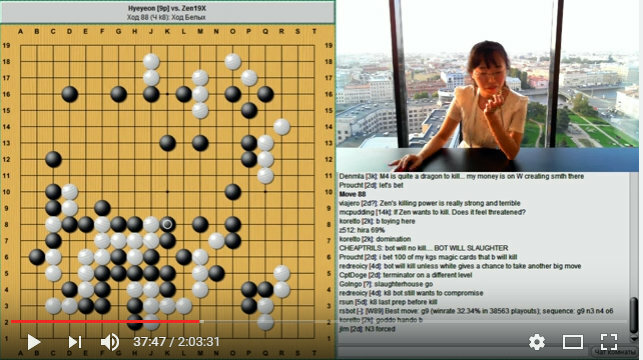 Coming on the heels of the AlphaGo – Lee Sedol series, the timing of Ancient Go’s introduction is fortuitous. 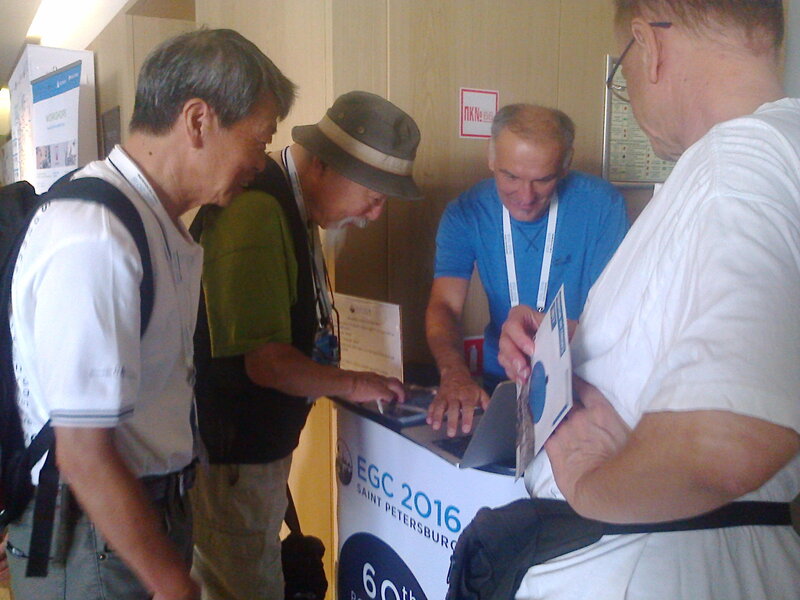 Online interest in go spiked despite Lee Sedol’s 1:4 performance against AlphaGo. In Reddit’s r/baduk, members noted a 20% increase in subscribers, which grew to over 10,000 users. The Online-Go Server also noted a surge of new players. Comments left on the Ancient Go Greenlight site were enthusiastic about the new go client, which will run on Steam’s proprietary distribution system. There are still many unknowns about Ancient Go and several potential drawbacks. Chief among these is the lack of SGF support which, although standard on all other clients, evidently did not make the “feature full” cut for the first release. 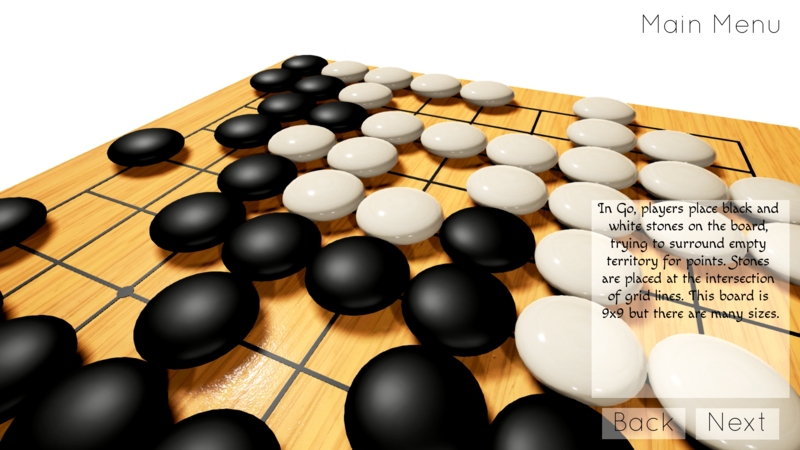 Ancient Go will also only be available on Steam’s Windows-compatible platform, not its Linux or Mac OS X versions. At this time there is no information about the quality of Ancient Go’s AI. The developer has also not announced any plans to introduce life and death problems or community forum features to the client. How all of this will affect the Steam community’s response to Ancient Go is yet to be seen. 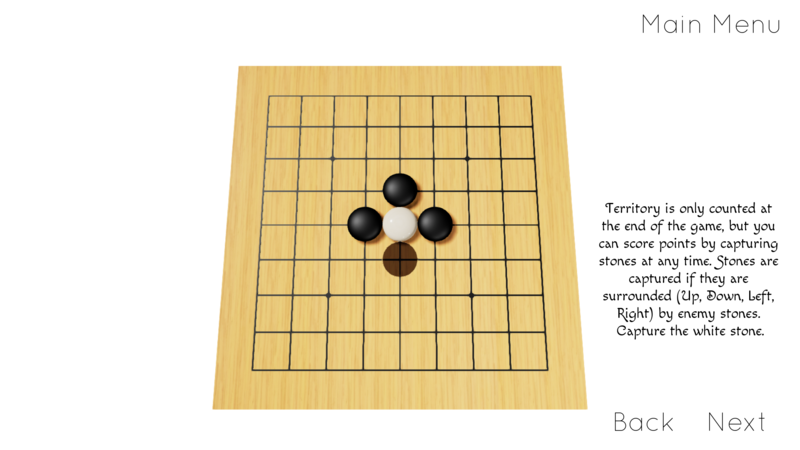 Bearing all of this in mind, the release of Ancient Go will still be cause for excitement. Steam, which is owned by the Valve Corporation, boasts some 125 million accounts and has proven a versatile platform for online gaming. 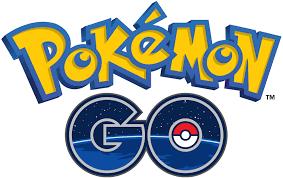 Extending go to this platform is sure to introduce more people to the game, and if even only a small fraction of these develops a deeper interest in go, I think the effort will have been worthwhile. 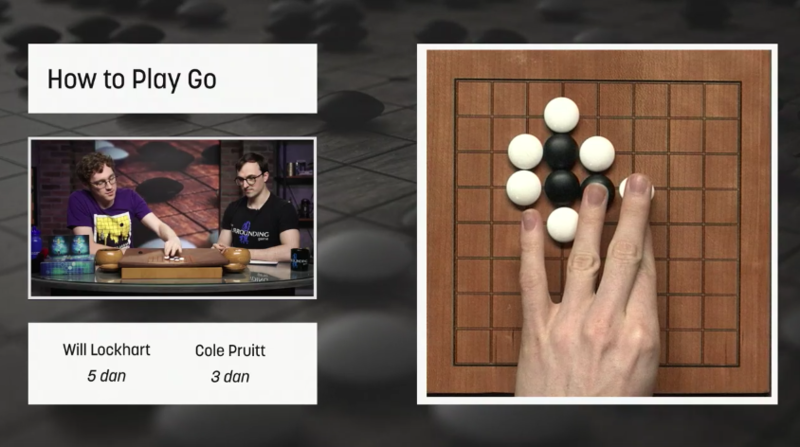 Ancient Go should prove a welcome addition to the online go community. 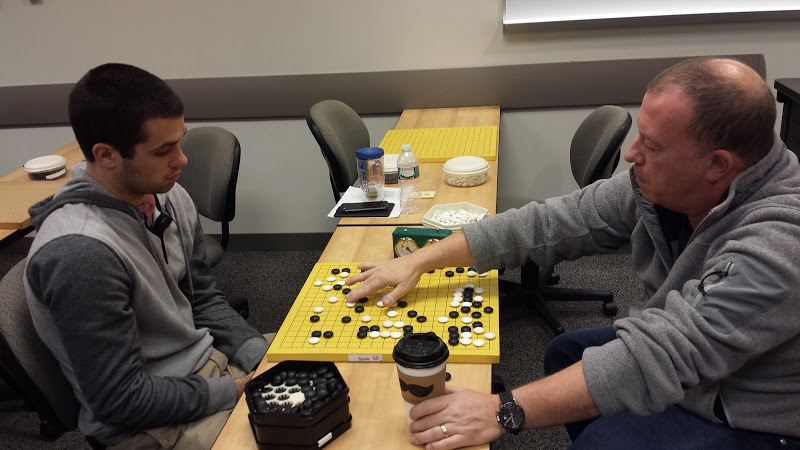 The 9th annual NOVA Chinese Lunar New Year tournament was held on Saturday, 27 Feb, at George Mason University’s Law School in Arlington VA. Forty-seven players participated, ranging from 6 dan to 30 Kyu. Click here to see a photo album from the tournament. As usual, a side tournament for beginners was played in the afternoon. Six players participated: Julian T won all five games, and Andrew W won four of five to come in second.